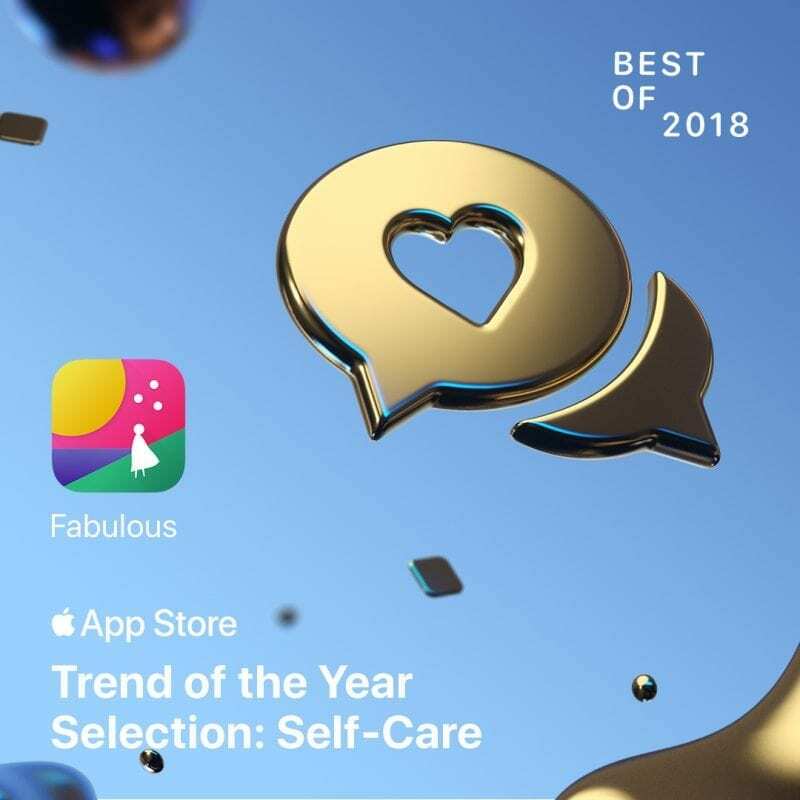 Our product, Fabulous, is a mobile app helping thousands of people every day to change their lifestyles by integrating healthy habits into their lives. Fabulous is using a behavioral economics lens to help everyone achieve their fullest potential. We work closely with researchers based at Duke University and our advisor is Dan Ariely, author of NYT bestseller Predictability Irrational. Editor’s app choice in more than 30 countries. We’re looking for a very quick and nimble, startup-style iOS employee who wants to see their code used by thousands of people around the world. If that describes you, joining us means you’ll be working closely with an experienced CTO, an award-winning designer, and a team of researchers in one of the most advanced behavioral economics centers. Do you have great expertise in iOS app creation? Do you feel that helping people around the world achieve healthy habits is an important and meaningful mission for you? Then you should join the Fabulous mobile team. Capacity to work efficiently as part of a team; able to give and accept feedback. An active github account we can check.